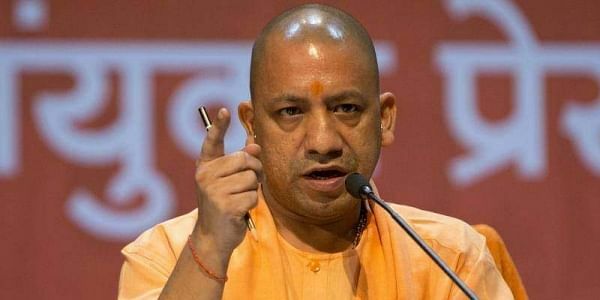 The duo, residents of communally-sensitive Kawal village, had allegedly circulated a photograph of Adityanath on WhatsApp and wrote objectionable comments against a religion. MUZAFFARNAGAR: Two youths have been arrested in Muzaffarnagar district for allegedly posting an objectionable photograph of Uttar Pradesh Chief Minister Yogi Adityanath on social media, a police official said today. Shah Nazar and Danish have been charged with making statements that promote enmity between groups and for publishing obscene material in electronic form, Sub-Inspector at Jansath police station Vikram Bhati said. They were produced before Chief Judicial Magistrate Jitender Singh, who sent them to judicial custody until December 4. Kawal village had witnessed communal tension during the 2013 Muzaffarnagar riots.